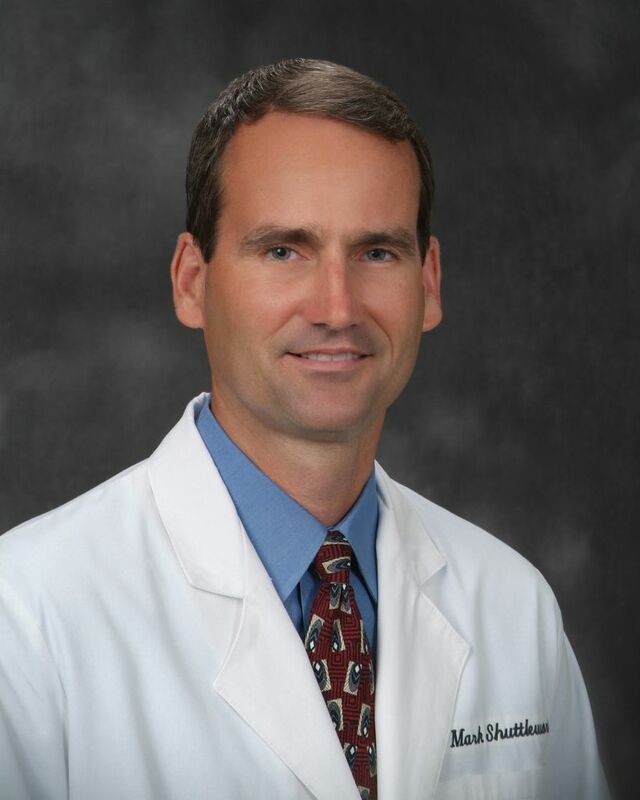 Do you suffer from Low back pain and Neck Pain? 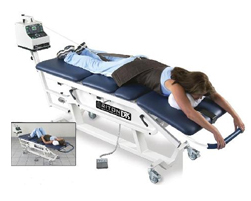 Decompression Traction Therapy is the hottest new therapeutic device for treatment of painful nerve compression and disc herniation syndromes! 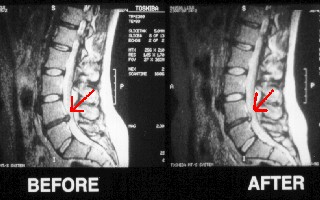 Decompression is defined as a reduction in pressure on the disc. This procedure requires "diffusion" created by motion and "Decompression" to the disc to restore nutrients and enhance healing. This "diffusion" (motion) generates new blood supply to the disc and aid in the healing process. Our office is getting great result with this new therapy. Call (228) 896-3002 or CLICK HERE for your FREE Consultation today. Let us Help you Today!